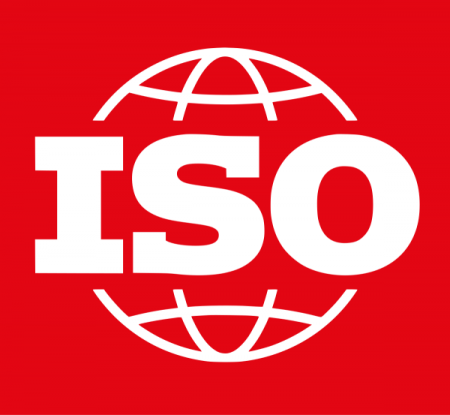 After several years of worldwide development work, the new version of ISO 20252 (International Standard for Market, Opinion and Social Research) was published on February 13. Responsible for this development process was the Committee 260 of the Austrian Standard International (ASI). In this committee are the largest German-speaking associations with their managing directors or chairmen: Bettina Klumpe (ADM), Frank Knapp (BVM), Olaf Hofmann (DGOF), Robert Sobotka (VMÖ), Susan Shaw (VSMS) as well as TeleTrusT – federation IT security eV with Dr. Holger Mühlbauer and Hartmut Scheffler from Kantar TNS.